The International Pool Spa Patio Expo is a must attend event for pool, spa and backyard industry professionals. The show is designed to help you keep up with the latest trends, market directions and cutting-edge technology. Live demonstrations and product displays. Powerful education seminars and engaging networking events: Make powerful business relationships with top company executives on the show floor and at our specialized networking events. The largest group of retailers, builders, service professionals and landscape architects from around the globe. 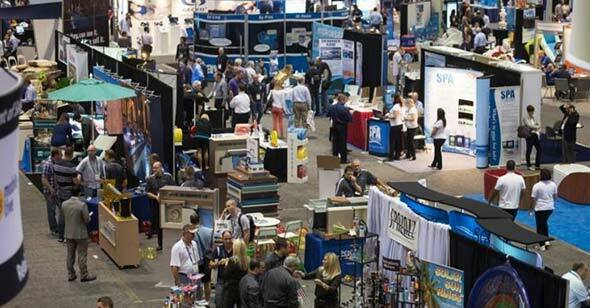 The 2018 event is expected to draw more than 10,500 buyers from all regions of the United States and from around the world, including residential and commercial builders, installers, service professionals, spa dealers, outdoor living retailers, buying agents and other industry professionals.